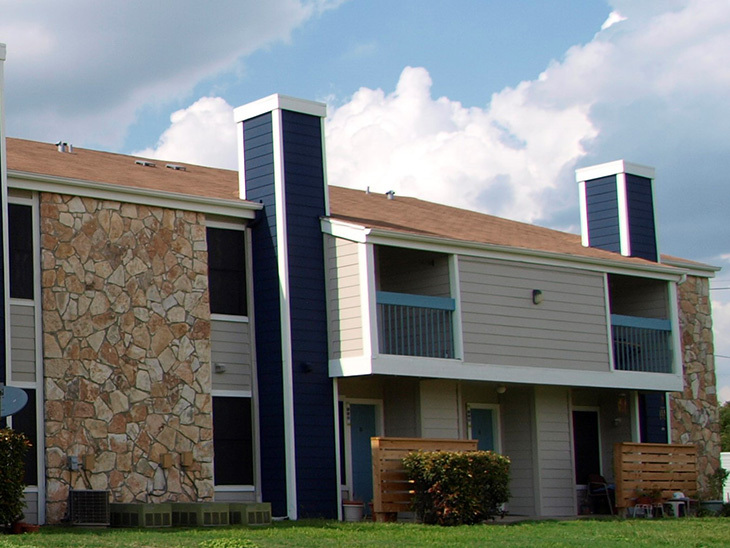 Colonial Arms – Modern living with an old-fashioned feel. 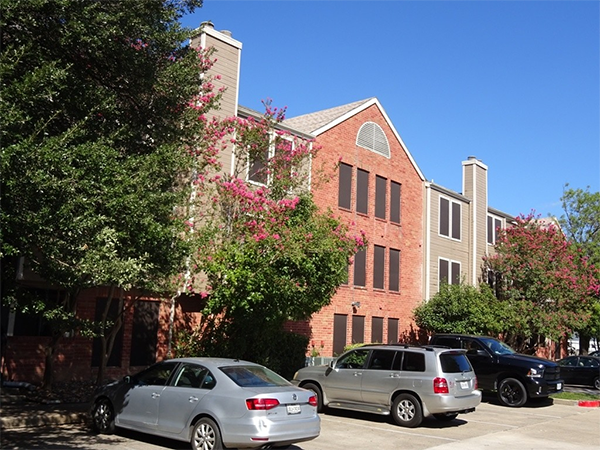 Delwood Station – Contemporary downtown apartments. 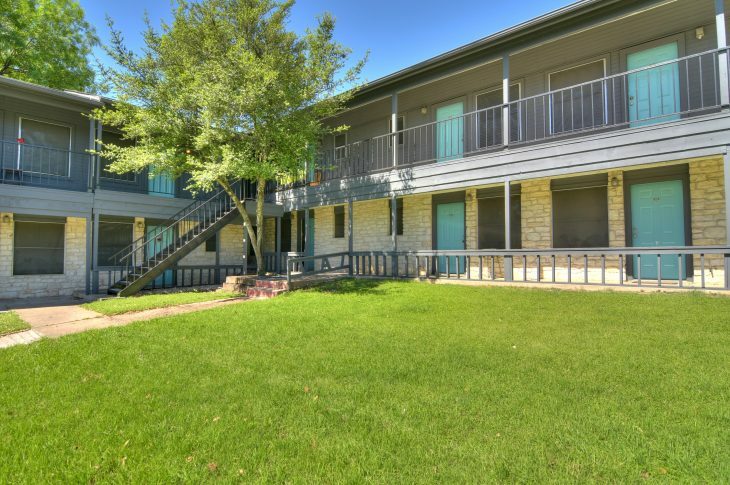 Mueller City View – Fully updated apartments with spacious floor plans. Vista at Plum Creek – Choose from our creatively designed one, two, and three bedroom floor plans. 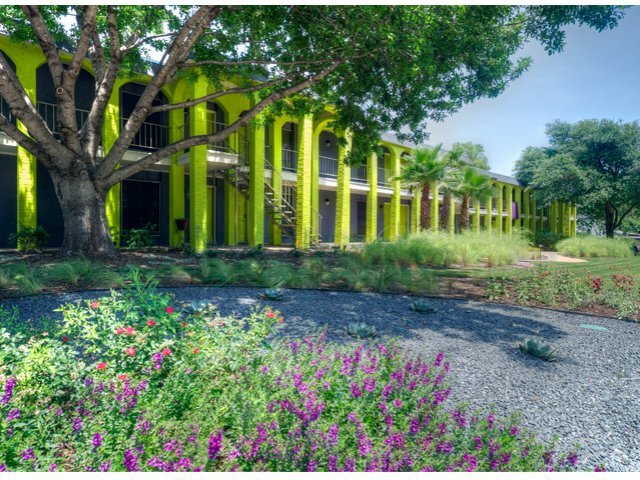 Palm Garden – Beautiful courtyard minutes from SoLa & SoCo. Seventy Two 27 – Modern updates ranging from granite countertops, glass tile backsplash, black appliances, plank flooring and brush nickel fixtures. 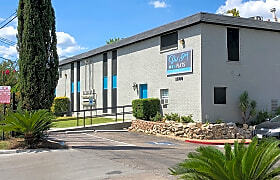 Mezzo Flats – Modern upgrades and quiet atmosphere await you at Mezzo Flats! Vanitas Urban Flats – Experience the convenience and joy of modern upgrades at Vanitas Urban Flats. Luxury improvements include stainless steel appliances, wood floors, and new ceiling fans just to name a few. Join us and relax in style! 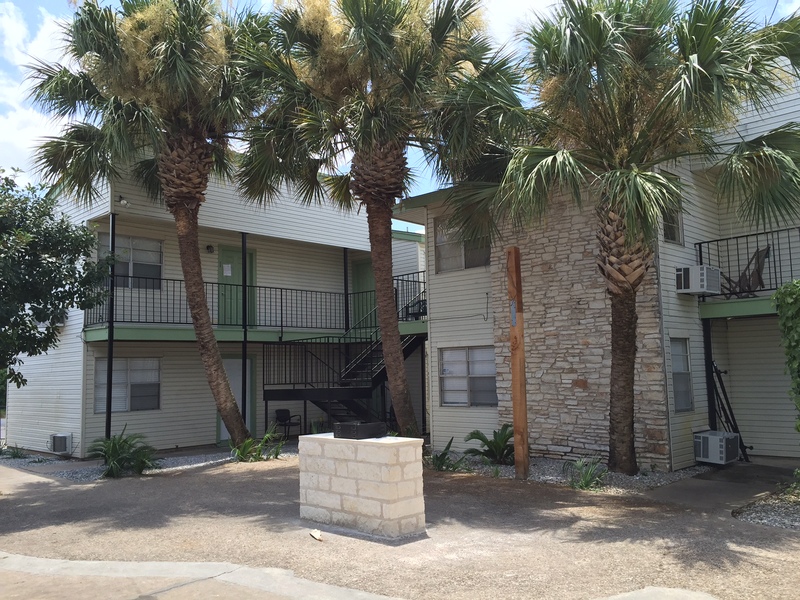 Redondo Flats – Engage in Austin living at Redondo Flats, with a great location and modern upgrades, you will enjoy! Val Dor Flats – Come home to a tranquil and contemporary community. 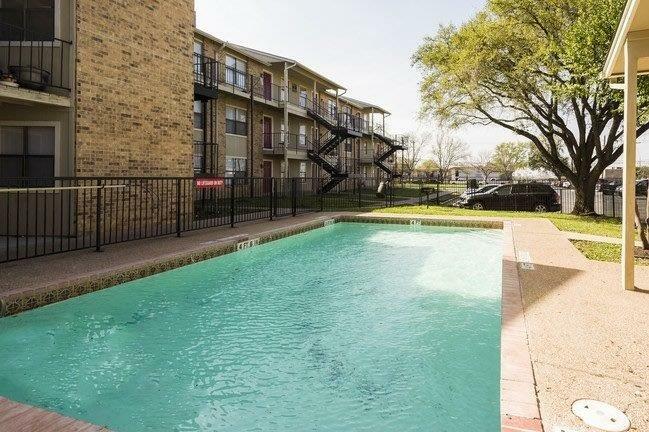 The modern upgrades and a beautiful courtyard await you at Val Dor Flats! 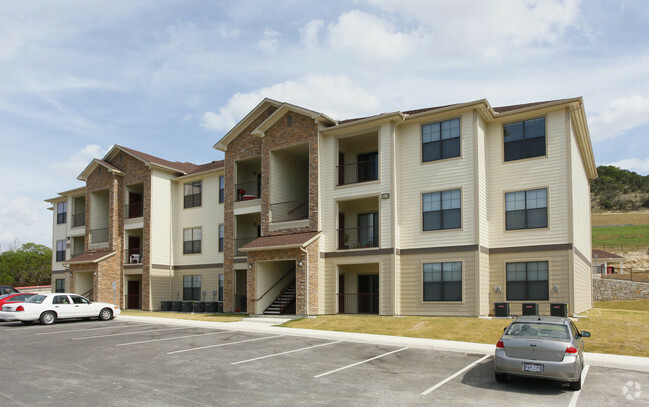 Ibra Flats – Enjoy the perfect Northeast location of Ibra Flats, close to I-35 and Highway 183. You are sure to enjoy the convenience. 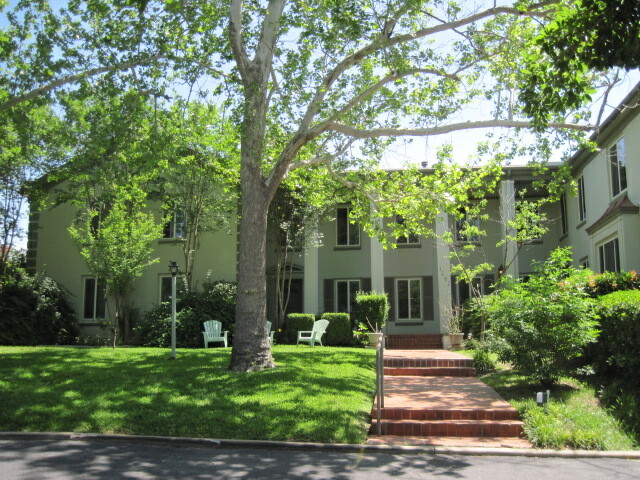 302 North – Perfect North location, with easy access to 35. Enjoy our newly renovated community, featuring modern interiors and exterior, new clubhouse, with java bar, social wifi lounge, business station, newly designed pool area and 24-hour fitness center. 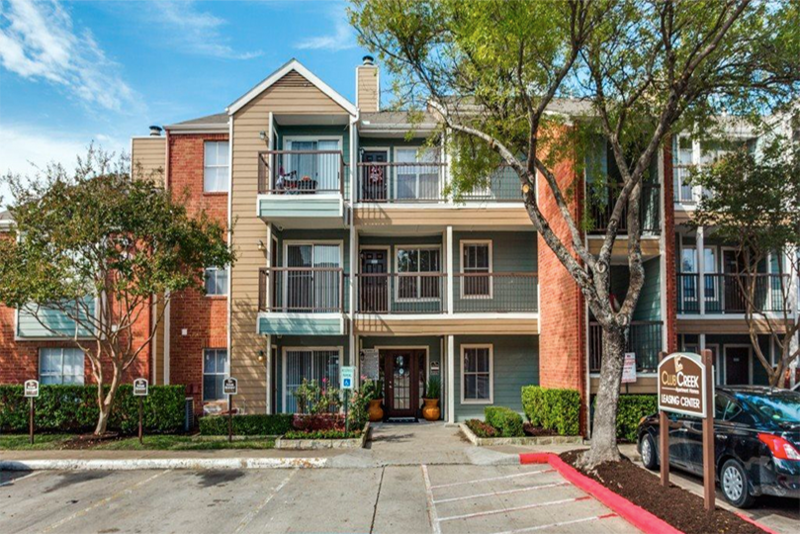 Northgate Hills – Pet-friendly apartment homes include plank flooring, walk-in closets, and gourmet kitchens with upgraded cabinets. 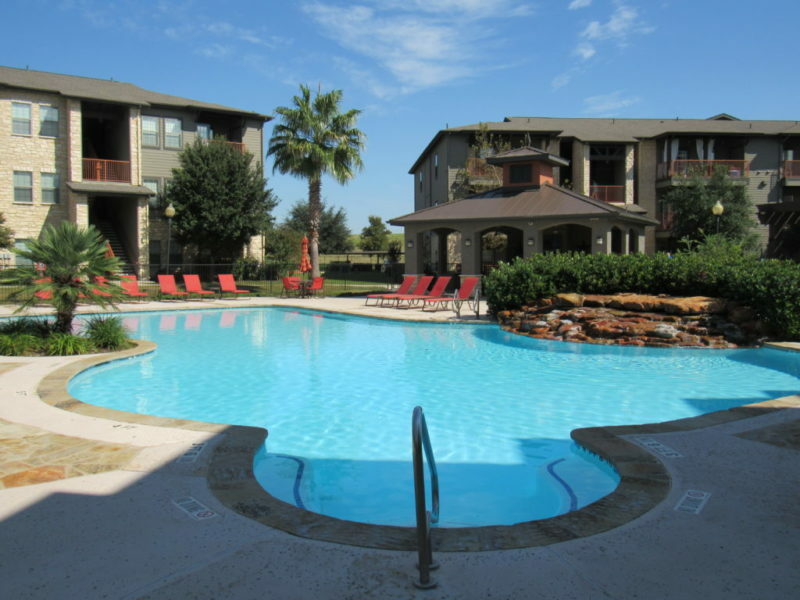 River Ranch – Beautiful clubhouse, a sparkling swimming pool with a cascading fountain, 24-hour fitness center, a clothes care center, and covered parking. 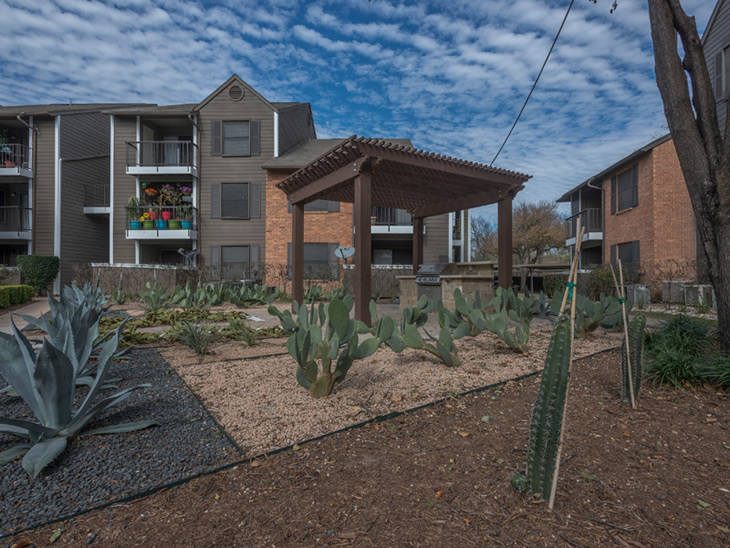 502 North – nestled in the heart of North Austin, just minutes away from premium outlet shopping, major employers and exclusive dining.